Many children experience anxiety but this is especially true for children who are diagnosed with autism spectrum disorders. 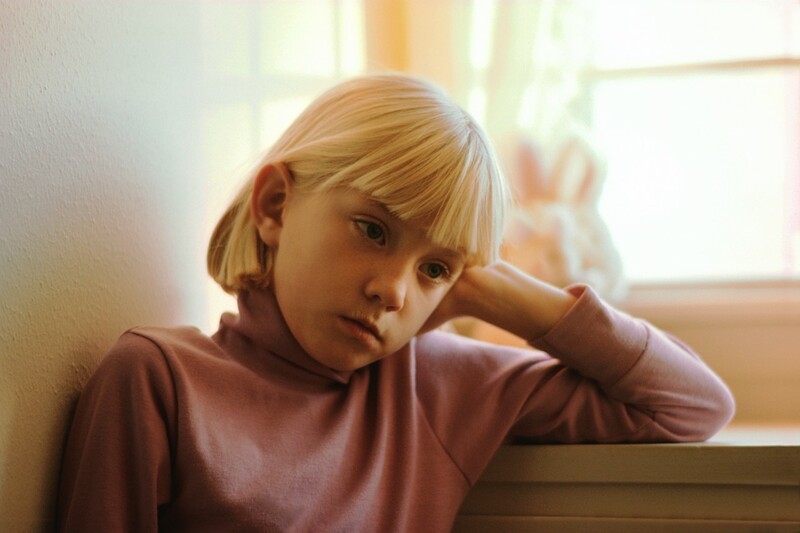 For higher functioning children on the spectrum (e.g., high functioning autism or Asperger’s syndrome), the anxiety combined with the awareness of personal social deficits may become exacerbated. It is widely known that behavior therapy, particularly applied behavior analysis, has been proven effective at treating behavioral symptoms of autism spectrum disorders. however, the use of cognitive behavioral therapy for children with autism spectrum disorders has been studied less. Thus, the study that we will review today, examined the effectiveness of cognitive behavior therapy (CBT) for children with autism spectrum disorders and anxiety. The study authors, White, Ollendick, Scahill, Oswald, & Albano, published the paper in 2009 in the Journal of Autism and Developmental Disorders. The authors stated that the study purpose was to “evaluate the preliminary efficacy of a cognitive-behavioral intervention program for anxious adolescents with autism spectrum disorders.” The authors based their treatment on previous research and designed a program to reduce anxiety and improve social functioning. The authors treated 4 children between the ages of 12 and 17. The treatment consisted of common behavioral techniques such as modeling, feedback, and social reinforcement. However, the treatment was combined with approaches commonly used to treat anxiety such as exposure to stressful situations and education about stressful situations. The authors provided treatment by having individual treatment sessions, group sessions, and parent training sessions. In the group sessions, the participants practiced their strategies. In the parent training sessions, the parents were taught how to implement strategies. The authors measured participant progress with several standardized tools. Three of the four participants experienced significant changes on measures of anxiety. The fourth child experienced an improvement in anxiety, it was just not clinically significant. Two of the four children maintained their progress 6 months following treatment. In summary, while CBT may be a useful approach to treat anxiety, it may not be appropriate for all students. Additionally, some students may need longer periods of treatment as outcomes were not maintained 6 months after treatment. Our hope with the research review posts is that we can share outcomes of recent research with our readers. If you have heard about a study that you would like us to review, please let us know.